It took me 6 years to find a basic pizza dough recipe that I actually liked. 6 years! Most were either too bland, too yeasty, too something, and I often resorted to the kind that comes in a can because it was easy, and tasted better than anything I could come up with. But I still felt guilty for buying a product I knew I could make myself. So, I found this gem of a recipe hidden in my Taste of Home cookbook for Sausage Calzones, and put it to the ultimate test – using it as our Bacon/Mozzarella ‘Zones dough first, and then trying it as a pizza base. There are so many good qualities about this dough, but one of my favorites is the pillowy softness it maintains even after it has fully risen and baked. The flavor is perfect too, and really doesn't need any seasonings, although if I'm making pizza, I do like to sprinkle a little garlic powder on the dough before the sauce – just to give it a little something-something. 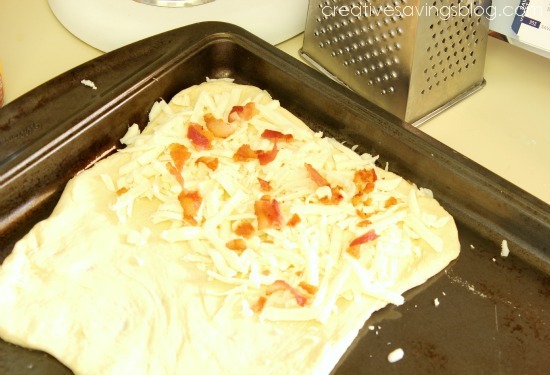 Spread dough into a greased round pizza pan or stone and sprinkle with your favorite toppings. Put in the oven at 400 degrees F for 18-22 minutes, depending on how crispy you want the crust. This pizza does not last long around here – hence, I didn't get a picture until half of it was eaten! Calzones are not that much harder to put together than pizza, they just take a few more steps. 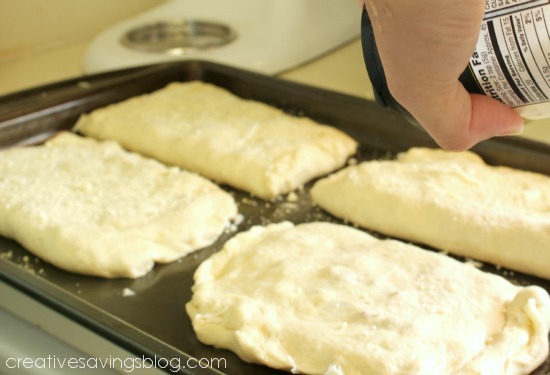 First, cut dough into fours and spread each section one at a time on a greased pan. Fill one side with your favorite toppings, then fold over and press the seams so none of that yummy goodness comes out. I also like to sprinkle my calzones with a little bit of Parmesan on the top before I bake. Then pop them in the oven at 400 degrees F for about 15-20 minutes, until they start turning golden brown. They come out so cheesy and gooey….it's carb heaven! Next on my list is to experiment with bread sticks using this dough. I'm imagining Parmesan cheese, with perhaps some basil, and toasting it to a crispy brown on top. Oh, and with lots of butter. I'll be sure to let you know the results! 1. In a large mixing bowl, dissolve yeast in warm water. Add the milk, oil, salt, sugar, and 2 cups flour; beat until smooth. Stir in enough remaining flour to form a soft dough. 2. 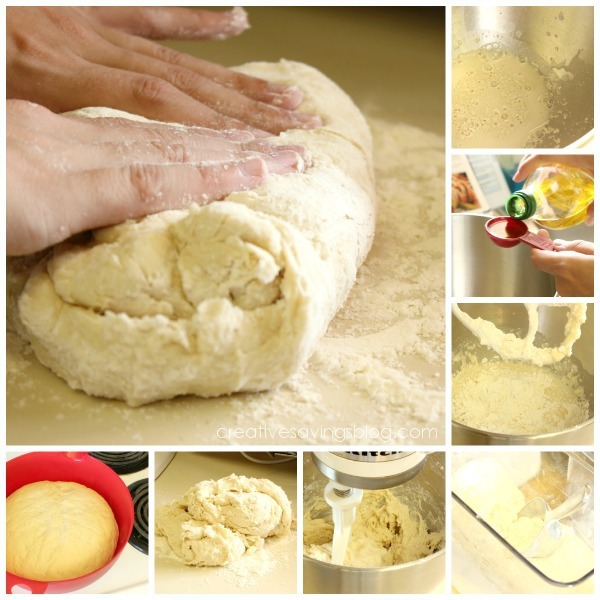 Turn onto a floured surface; knead until smooth and elastic, about 6-8 minutes. Place in greased bowl, turning once to grease top. Cover and let rise in a warm place until doubled, about 1 hour. 3. Punch dough down. Turn onto lightly floured surface; divide into 4 pieces if making calzones, or keep whole and spread on a round pan if making pizza. Sprinkle with favorite seasonings and toppings. 4. Bake at 400 degrees for 18-22 minutes (for pizza) or 15-20 minutes (for calzones). 5. Serve with marinara sauce, if desired. 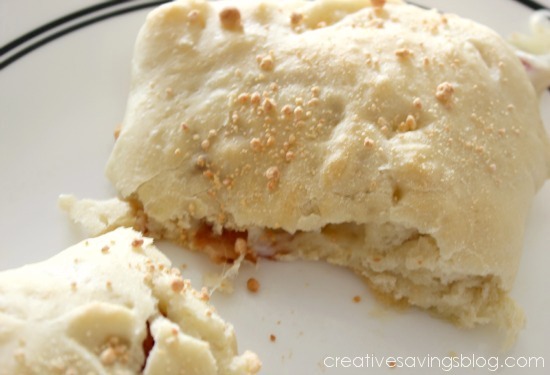 Kitchen Tip: Make a double batch of calzones and freeze the extras to have an easy meal later. They still taste yummy! You can also download this recipe for The Recipe Binder from Creative Savings! Don't have The Recipe Binder? 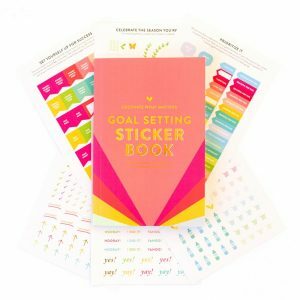 Find out how I use this all-in-one tool to organize my recipes and manage everything I need to do in the kitchen. 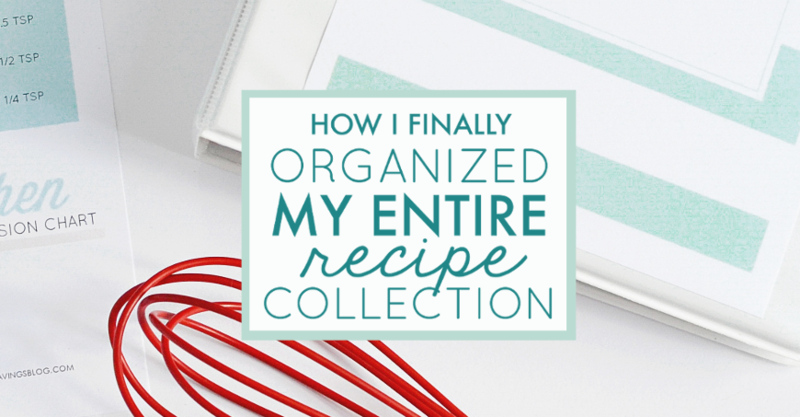 It's the exact system I used to get my own cookbooks, loose pages, and recipe cards in order…and works like a charm! Read it HERE. What are your favorite pizza/calzone combinations? My husband and I made this dough today for our BBQ Chicken pizzas. So delicious!! We topped the pizzas with, Sweet Baby Ray’s BBQ sauce, shredded chicken breast, and mozzarella cheese. I love that this dough stays fluffy. We only used half of the dough and made two mini pizza’s so now we have dough in the frezzer for next time. Thanks for sharing this recipe!! 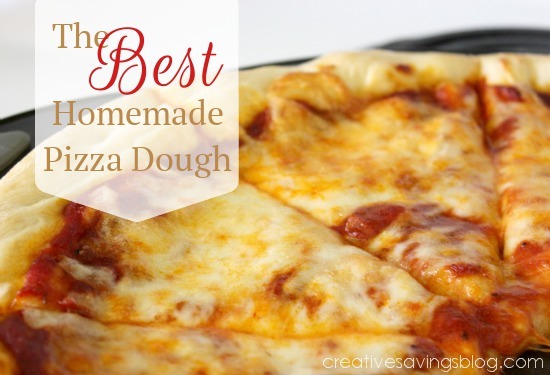 I have made this dough a couple of times now for pizzas and it is my whole family’s favorite dough! We have stopped ordering pizza and just make it and bake it now!! Trying calzones tonight! So glad your family is enjoying it! I tried freezing this pizza dough and we used it yesterday – the Husband agrees its a fantastic recipe and we’ll definitely be making it again! …and again! We didn’t have any issues getting it out of the plastic bag after freezing, possibly because we used a bigger bag. But the best bit was how delicious and light it was! All the other recipes we’ve tried we haven’t been super keen on. We also managed to get two good sized pizzas out of it, so I’m not sure how thick your base is, or how large your pizza tray. I like a thick pizza, which is why I often only use the recipe for one, but 2 would absolutely work as well. Can this dough be refrigerated? Yes, you should be able to keep the dough in the fridge 3-4 days, although I’ve seen others keep it up to 5 with no problems! Made a pizza with this recipe yesterday. It was lovely! So glad you enjoyed it, Mona! The download-able recipe for the binder has the temperature shown as 350 rather than 400. I didn’t notice until after I baked the pizza. Kinda raw in the middle. Thank you so much for pointing this out!! I have corrected it and am going to be sending out a corrected copy to everyone who had already ordered. LOVE, LOVE, LOVE this recipe! I can not say enough great things about this recipe. This is my #1 favorite pin of all time. 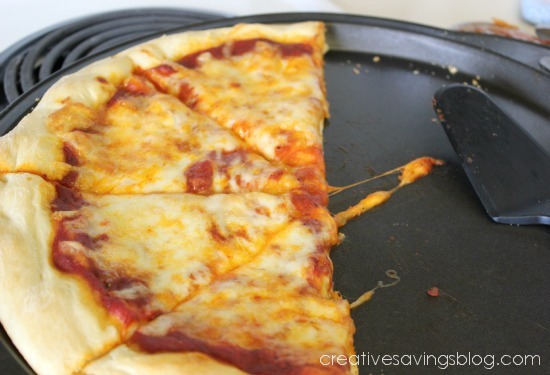 It makes excellent thin crust pizza BUT can also make a great thick crust pizza. 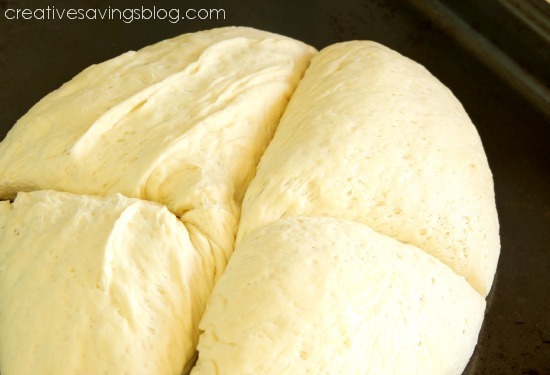 Super soft and easy to make dough. I use this recipe to make more then just pizza dough. I make bread sticks with this and want to make cinnamon pull apart bread with it too. Plus this dough is great to freeze. I make 3-4 batches of dough at a time and freeze them in quart size bags. The morning I plan to use some dough, I get a dough ball out of the freezer and place in a large bowl to thaw and rise throughout the day. It is ready to go then I return work from work then! I LOVE THIS RECIPE! I’m so glad that you love it! We often freeze a batch as well.